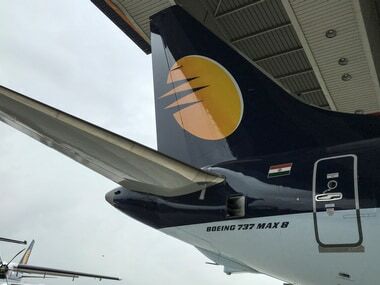 New Delhi: Shares of Jet Airways Thursday gained about 3 percent amid reports that the airline's board is likely to discuss fundraising measures. 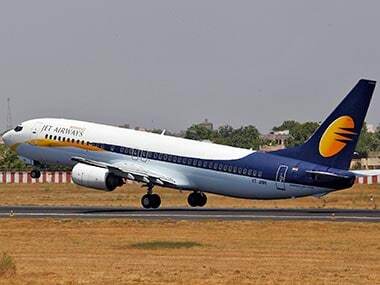 Shares of Naresh Goyal-led private carrier rose 2.66 percent to close at Rs 252.35 apiece on the BSE. In intra-day trade, the scrip surged 3.33 percent to touch Rs 254. On the National Stock Exchange (NSE), the stocks gained 2.38 percent to settle at Rs 252 before touching a high of Rs 254 during the intra-day trade. In terms of equity volume, 73.17 lakh shares were traded on the NSE while 11.12 lakh shares changed their hands on the BSE. The BSE's Sensex was down by 0.14 percent to close at 36,431.67. 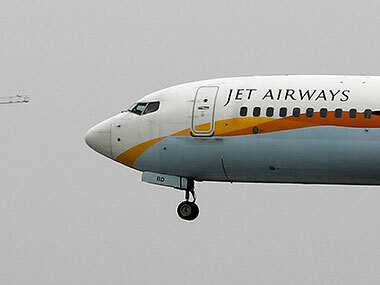 Reports said the board of cash-crunched Jet Airways was likely to meet on Thursday. According to the reports, the board meeting might discuss fundraising initiatives, as the carrier is grappling with significant financial distress in the face of three back-to-back quarterly losses. 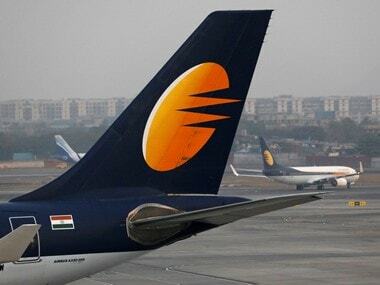 Last month, Jet Airways Chief Executive Officer Vinay Dube said the airline was in discussions with various investors to secure sustainable financing. As part of this, besides the on-going negotiations with Etihad, the airline also had "preliminary" level discussions with the Tata group in the recent past.